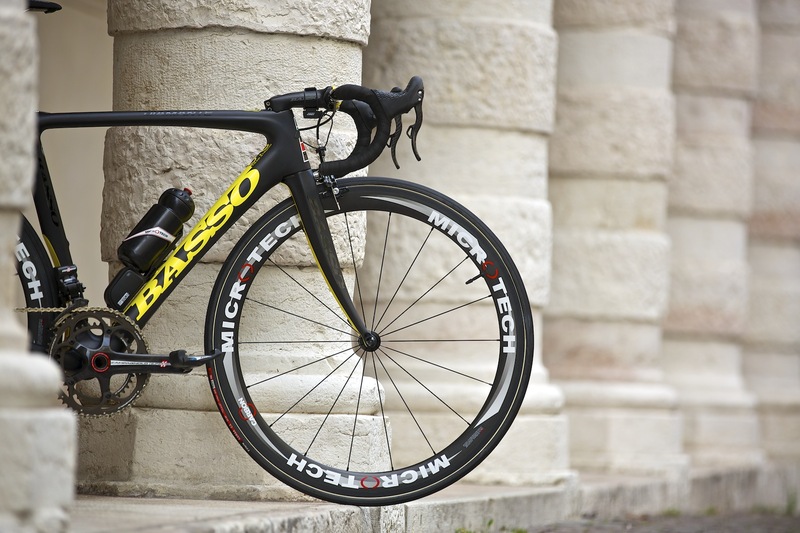 Basso Diamante was design to be an ultimate road machine.From the founder of basso bike. He said Basso Diamante is like a Lamborghini. It’s fast, stylish and no one overtaking. Basso also made in Italy. This bike is very unique. It got “Near perfect” that is 9.9 point from 10 from many professional cyclist they said” It has best cornering speeds and both directly as well. It does best in long run you can call it all round bicycle”. For my opinion I think Diamante is best for climbing and road racing because of 100% aerodynamic design. About appearance of the Diamante It look classic and beautiful like Basso slogan that is “Italian Passion”. Seat stay is quite big compare with other brand in the market. But chain stay is 40 cm long in size 53 that is quite short because another bike is around 40.5-41 cm. 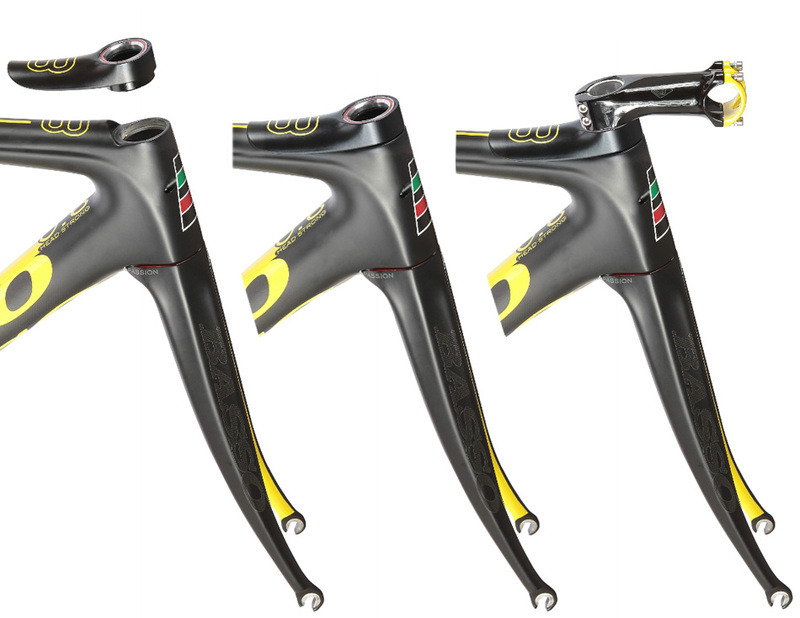 Highlight of the Diamante is stem and headset. It is very smart design because you can adjust it in many ways. If you feel handle bar is too low for you. You can use spacer for rise it up. Somebody will think about stem that come with frameset is a little bit heavy but for the 110 mm 190grams I think it lighter than some stem in the market. The bottom bracket of Diamante it use bb86 86*41 press fit. Everything of this frameset is made for the maximum Strength. I am 185 cm. My bike is 53cm.It is a little bit small but this bike is quite long. I use 140mm stem with 10sp Campy and custom wheelset. Net weight is 7.6 kg. 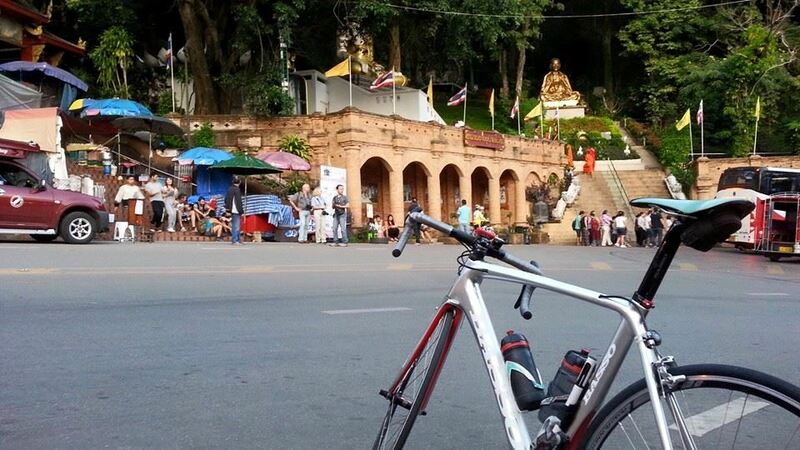 After past one of the highest mountain in Thailand call “Doy Suthep”. I think The Diamante is the one that I looking for. It is flow and fast. The Design of Headset is very interesting and beautiful. It’s not made for the beginner. It’s hard to control.The riding position is like pro cyclist because the handle bar is very low. It made you feel exhausted very fast if you are a beginner but for the experienced cyclist I can guarantee that It is a lot of fun.